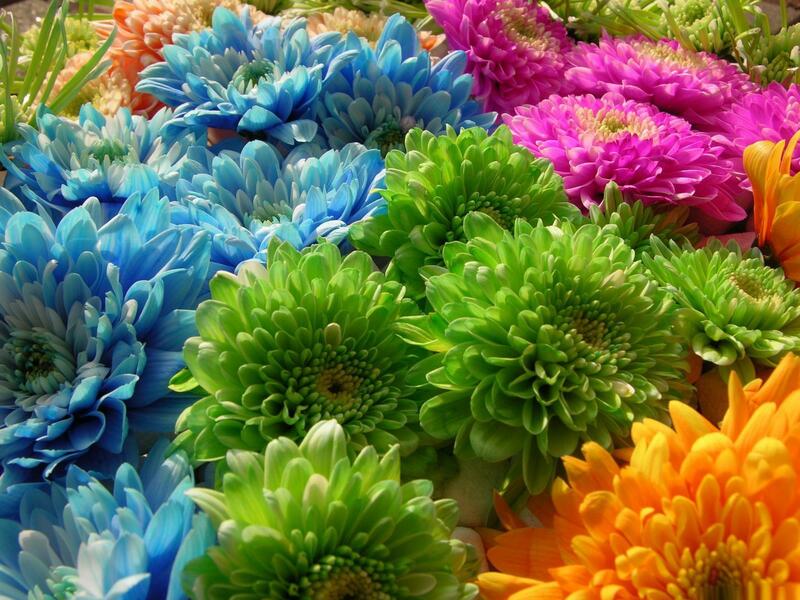 Do you wish to eliminate all your confusions, doubts and uncertainties in life? 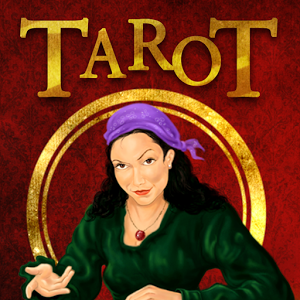 Tarot Card Reading and Horoscope makes this possible for you through Free Tarot Card Readings! 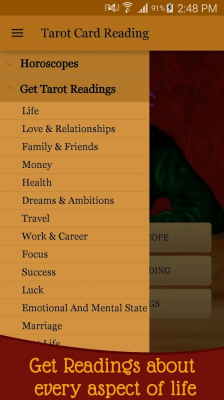 In Tarot Card Reading and Horoscope, all you have to do is simply think of a question in one of the following areas of your life and get it answered instantly. 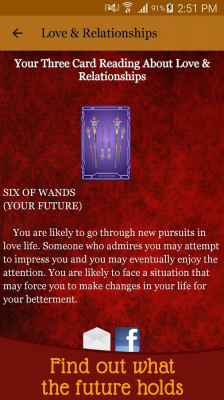 ★ Your Wish Will Be Fulfilled Or Not? ★ Will your wish be fulfilled or not? 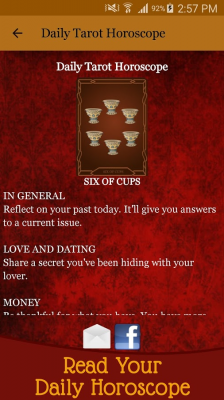 Use the Tarot Card reading and Horoscope app to get instant answers to your questions! 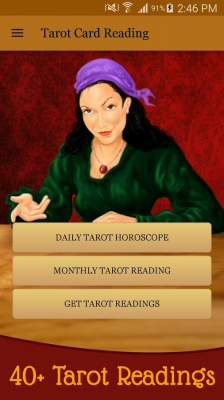 Download Tarot Card Reading & Horoscope from these app stores today.